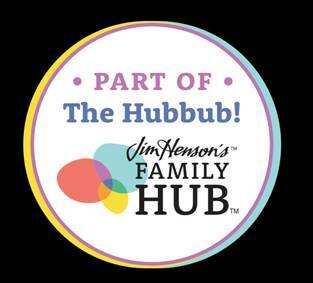 Into upcycling and DIY projects? 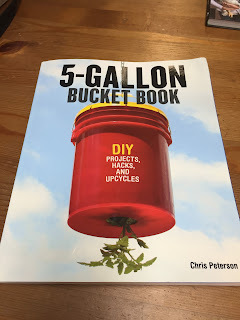 Check out this unique book, called the 5-GALLON BUCKET BOOK: DIY Projects, Hacks, and Upcycles. 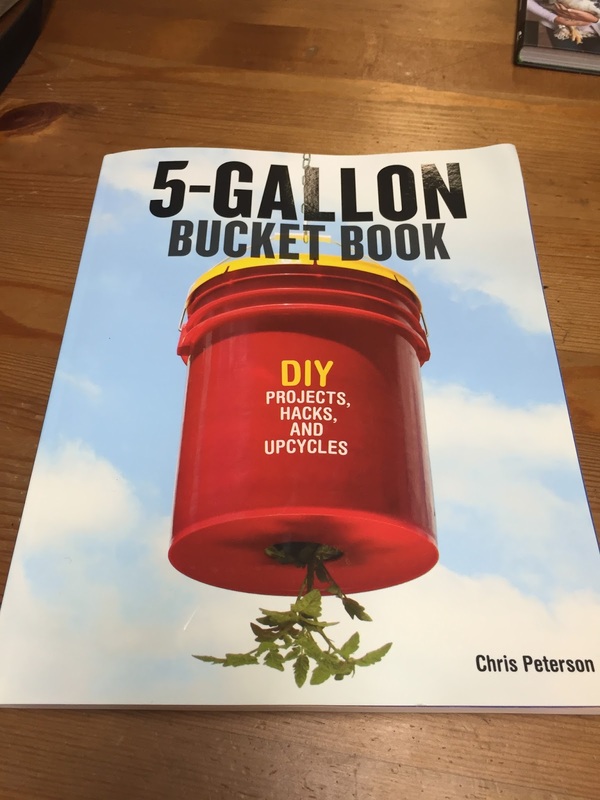 The book includes 60+ DIY projects for homeowners, gardeners, tinkerers, and more. The ubiquitous five-gallon bucket can do more than carry things! 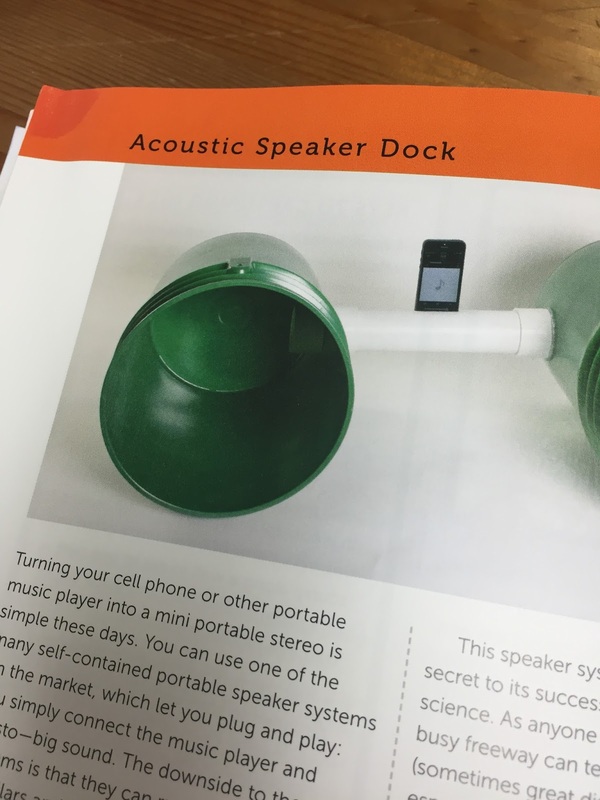 It can also be hacked, hot-rodded, reengineered, and upcycled to create dozens of useful DIY projects for homeowners, gardeners, and hobbyists. Each project has simple step-by-step instructions, as well as parts lists and images of the completed projects. 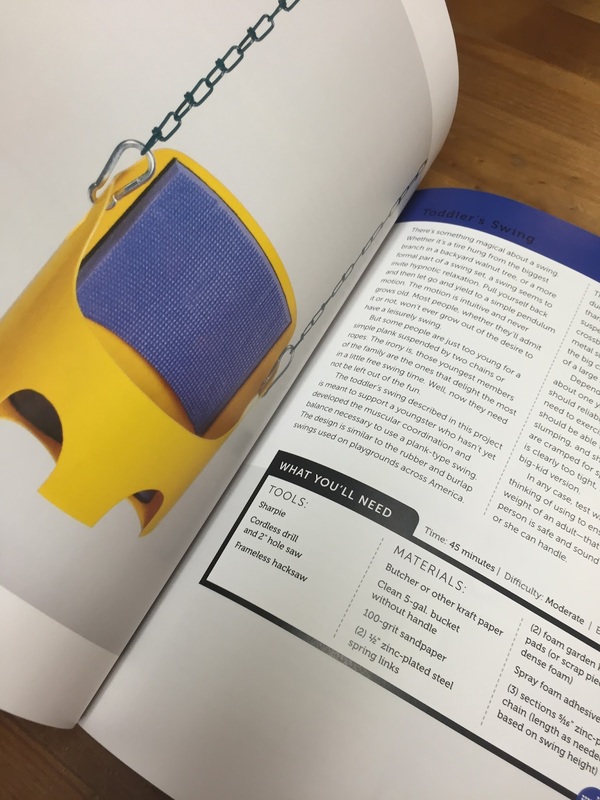 The wealth of projects collected in this book includes inventions that range from useful to just plain fun, and from as simple as it gets to fairly involved. These can serve apartment dwellers (Small-Room Air Conditioner, page 12); homeowners (Cyclone Dust Collector, page 34) and their children (Air Cannon, page 94); small farmers (Chicken Feeder, page 72); hobbyists (Post-Mounted Birdhouse, page 137); and even back-to-the-land homesteaders and survivalists (Camping and Composting Toilet, page 48). The odds are good you’ll find something to make that’s fun and handy! 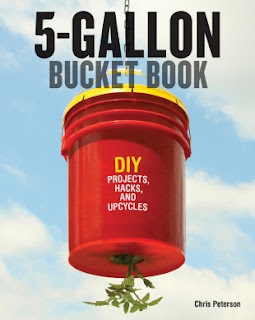 Look in any garage and you are bound to find some 5 gallon buckets. We have 3 in ours and they are all used for various husband chores around the house like taking out the ash from the wood stove and fireplace and collecting wood chips. 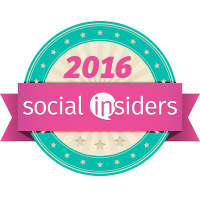 Even A Water Filtration System (good to know with the possibility of a zombie apocalypse. 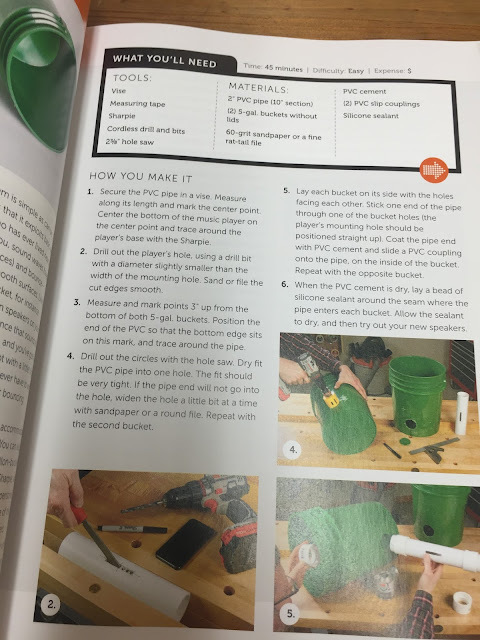 The pages are broken down for each project with complete instructions including photos. A great book for do it your selfers or those who want to try something easy and different. 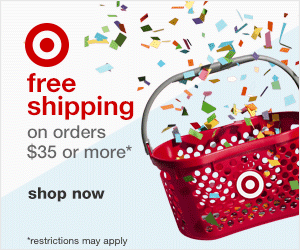 You can purchase 5 gallon buckets from everywhere Walmart, Target, Home Depot even Amazon.